One ingredient you may want to start adding to the natural medicine cabinet is elderberry. Even though elderberry is gaining in its popularity, it has a very long history of medicinal use. This berry is something I have been using for my family, as well as, myself for cold and flu. I saw shocking improvements. Certainly, I would take this natural medicine over any harmful chemical medication any day! Why Is Elderberry So Popular? Studies showed that elderberry binds to the H1N1 human influenza virus, as well as, the H5N1 avian influenza virus. This extract can shorten the duration of influenza. It was also found that it is high in vitamin C and other nutrients like vitamin A, potassium, iron, B6, fiber, and beta-carotene. The most popular use of these berries is for cold and flu relief. Elderberries have amazing immune system boosting qualities. These berries consist of a chemical compound called anthocyanidins that are known to boost your immune system. 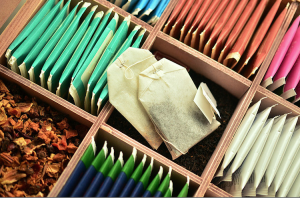 Many people are using this natural medicine for treating cold and flu symptoms. Another study showed that when the berry extract is used within the first 48 hours of the onset of flu symptoms, it cuts the duration of flu symptoms by a average four days. Elderberries are full of anti-inflammatory and antioxidant properties that help with sinus problems. 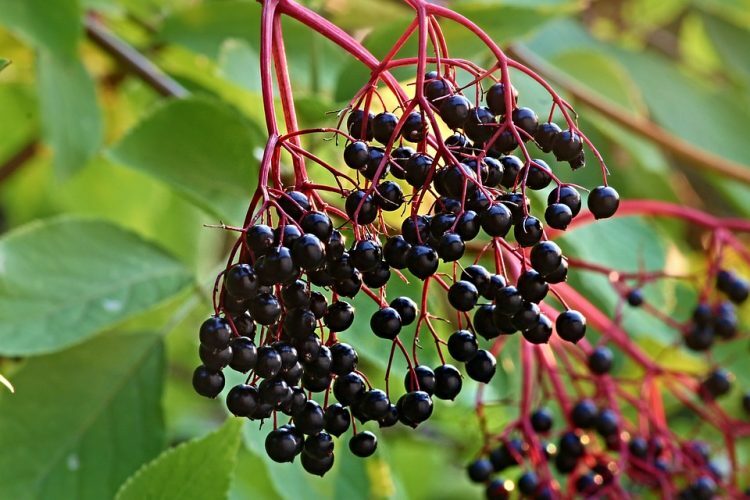 Elderberry has the ability to stimulate glucose metabolism and the release of insulin that lowers blood sugar levels. This makes elderberry a great natural medicine for diabetes. 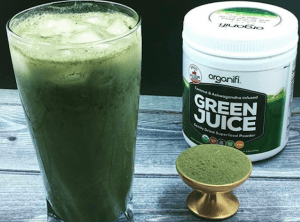 It also clears out excess sugar from the bloodstream, into your muscles and liver, and helps maintain blood sugar levels. Elderberry helps with urination and bowel movements. For example, when the body is retaining too much fluid, doctors may suggest this medicine. Elderberry is found in many cosmetic products because of its healthy skin benefits. The high vitamin A content, bioflavonoids, and antioxidants make it amazing for your skin. Elderberry can improve the skin’s structure and is something worth trying. The flowers are also known to be just as effective as the actual berry for allergies. When an allergy occurs it’s your immune system reacting, as well as, inflammation in the body. 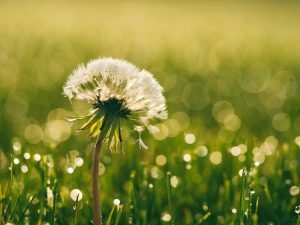 This flower has the power to improve the immune system and inflammation that can in return provide allergy relief. 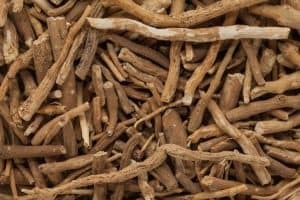 Previous PostBenefits Of Ashwagandha For Thyroid, Brain Health, Fatigue and More!